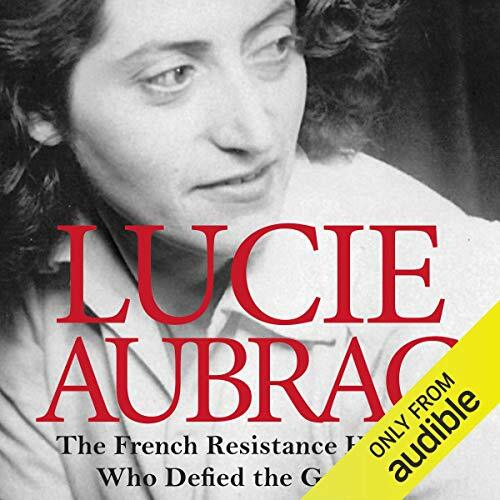 Showing results by author "Sian Rees"
In May 1943, a young, pregnant Frenchwoman called Lucie Aubrac engineered the escape of her husband Raymond from the clutches of Klaus Barbie, the feared Gestapo chief. She later ambushed the prison vans in which members of the Resistance were being driven to an almost certain death. Spirited out of France by the RAF at the end of 1943, nine months pregnant, she arrived in London a heroine. In 1983, when both Aubracs had retired, Klaus Barbie was put on trial in France.